An exceptional range of bell wall tiles which cater to the needs of homes, corporate offices, government departments and hotels. These are offered in various colors, patterns and designs, and comply with the latest international standards. We offer quality home making solution to our clients in the form of Tiles, which is known for being easy to clean, high quality and durable. Our product are highly resistive to scratches & stains and available in varied finishes & designs. We can also mold this product as per the need of our valuable clients. Besides, this product is available at industry leading prices to the customer. 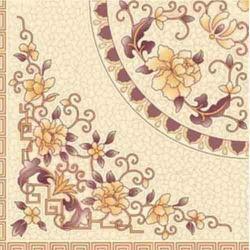 We are a trusted entity engaged in offering superior quality Terracotta Mural Tiles. 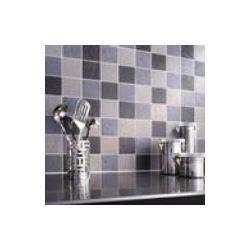 These tiles are used for different purposes such as Mural and wall cladding. Further, these tiles are available in arious sophisticated designs, immaculate patterns and lively colors as per the requirements of clients. Manoj And Co. Trading Pvt. Ltd.
Manoj & Co. Trading Pvt. Ltd.